While it’s still uncertain if Michael Dell will succeed in bringing his namesake company private, the approval of his more generous buyout terms by a special committee on Friday does seem to make his path easier. 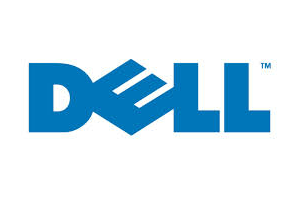 Shareholders convened very briefly Friday to accept a proposal that sweetens the bid by Dell and Silver Lake Management by $350 million (to nearly $25 billion), while also raising the offer price to $13.75 a share and paying a special dividend of 13 cents. In return, the board changed voting rules that lower the bar for takeover. Billionaire investor Carl Icahn and large shareholders such as Southeastern Asset Management oppose the buyout and have sued to prevent such rule changes. A new shareholders’ meeting is set for September 12. The wrangling over arcane rules of corporate governance aside, the battle also casts a spotlight on Dell’s—both the company’s and the man’s—relationship to Austin’s startup community. After all, it was his tinkering in his Dobie dorm room three decades ago that launched Dell and put Austin, TX, entrepreneurs on the map. Certainly, Michael Dell and his wife, Susan, have been generous contributors, both personally and through their foundation, to many Austin institutions, including the Austin Children’s Museum; Dell Diamond, home to a triple-A minor baseball team in Round Rock; and the new Dell Medical School at the University of Texas at Austin. 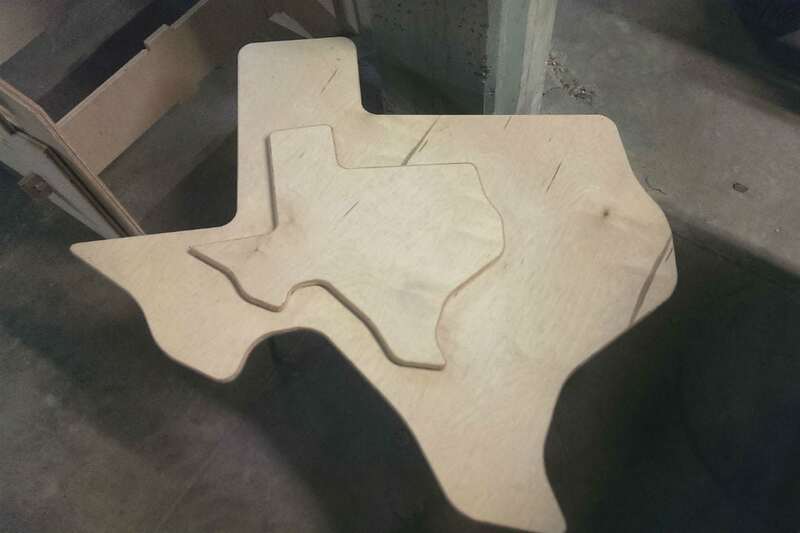 But how strongly has Dell stayed connected to and nurtured Austin’s startup community?